You ARE an Artist Playing Cards - You ARE an ARTiST! Let everyone know that You ARE an Artist! 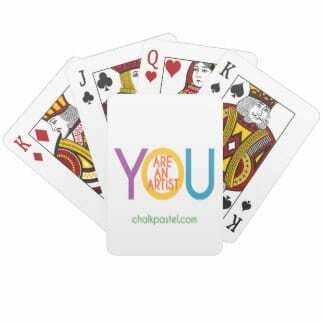 We’ve teamed up with Zazzle to offer the exclusive You ARE an Artist playing cards. Have a fun afternoon of art then play a round of Go Fish!